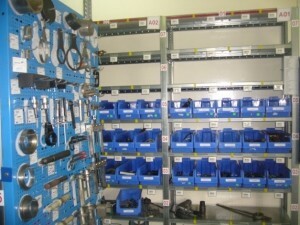 Every Customers requirement is unique in terms of small parts storage. Whatever the need be, modular, adjustable bolt free shelving system is best answer, flexible to unique requirements and ever changing business needs. 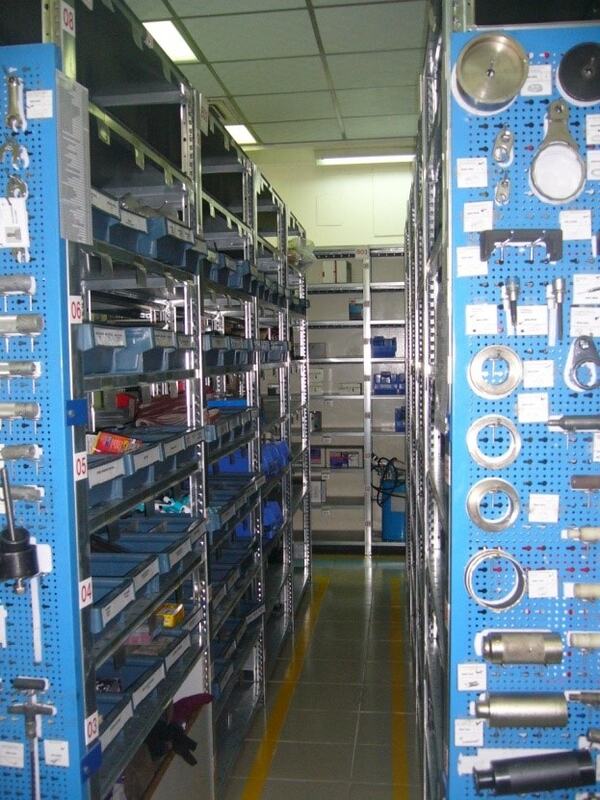 Available in different shelf sizes which are commonly used in the local market are – 300mm, 400mm, 500mm & 600mm Deep Shelves. We can achieve heights depending upon individual requirements. Maximum height that can be achieved is 12 Mts. It is durable, easy to adjust and then re-adjust back to its original form and most importantly it’s very easy to install. Its made up of Pre-galvanized material which is recommended in most of the industries today, namely pharmaceuticals, FMCG, Automotive among others. The system is extremely robust and incredibly adaptable. 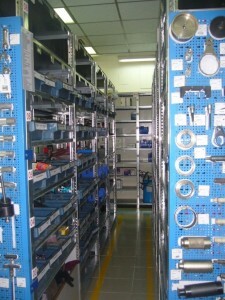 It can be used in a small traditional back store to large automated warehouses. Multi-Tier system is 2 or more floors created in a single structure in your warehouse. Heavy-duty uprights are used to erect the shelving system, which act as supports for the floors above. Flooring can be used of different types, open steel planks, mesh gratings, steel sheets or wooden panels. Easy access to individual items at all times.